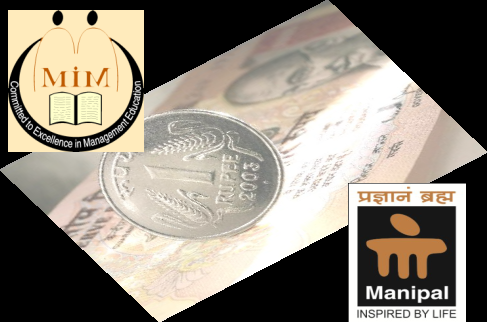 Manipal Institute of Management is organizing a Workshop on “Managing Investment Wisely” on 10th March 2011 at MIM, Manipal between 9.30 am and 12.45 pm. Time: 9.30 am to 12.45 pm. Associate, Motilal Oswal Securities Ltd, Mumbai. Participants: This Workshop will be beneficial to professionals, students and people from academics. Participation fee: Rs.100 for Working Executives/Professionals and Students of other institutions.